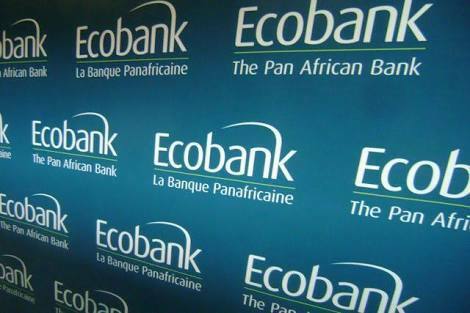 Ecobank Nigeria Limited has reacted to closure of its branches in Anambra State on Thursday, June 1, 2017, by the local tax office based on a purported Exparte Court Order on account of Legacy Oceanic Bank alleged PAYE back tax for the period between 2006 and 2011. In a statement issued on Friday, the lender said it was not indebted to the Anambra State Board of Internal Revenue as alleged. “The bank’s tax consultants had been and are still engaging the State Internal Revenue Service in respect of the purported tax claims. We have since provided evidence of payment made in respect of the tax assessment based on the provisions of the law,” the bank said. “Meanwhile, officials of the court, based on a writ of attachment served on the bank reflected an unjustifiable tax claim which basis they closed down branches of the bank in Anambra State. The bank will continue to engage the Internal Revenue Service for an amicable resolution,” Ecobank said.